Development Opportunity! 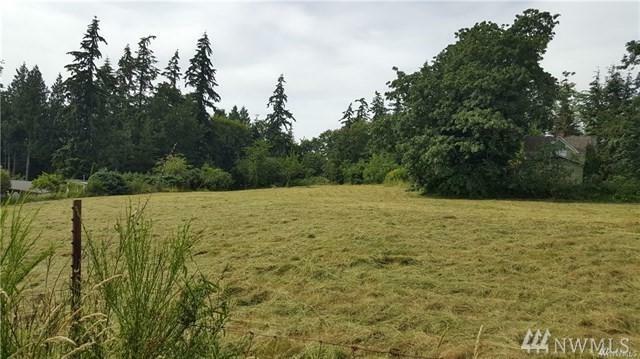 3.13 view acres in the City of Stanwood currently zoned SR 9.6 which will also allow cottage style homes. 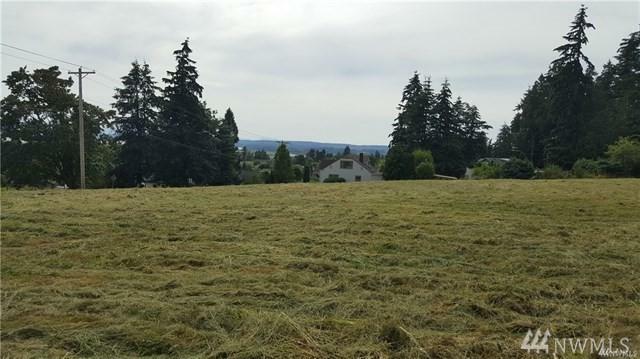 Directly across from the Stanwood Senior & Community Center and close to schools, shopping and easy I-5 access. 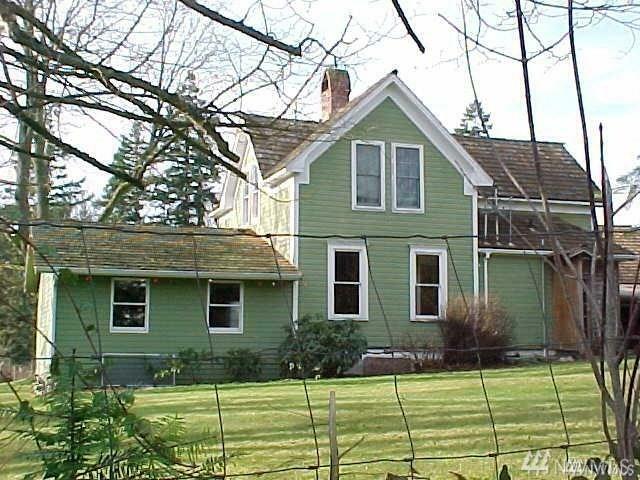 Original 1912 home on the property with views of Port Susan and the Olympic Mountains. Home has some value but will need major updating.